Say cheese! It’s time to reduce your food waste. Our Respect Food campaign at Grundig is all about saving food and saving the planet. Every bit of food wasted has an effect on the environment, as well as on the pocket of consumers. Greenhouse gases produced by food waste are speeding up climate change and global warming. Consumers are wasting hundreds and even thousands per year by throwing away their food. We want to show you easy ways and tricks on how you can reduce your waste and save the planet. There’s nothing like some cottage cheese spread on a biscuit, or some melted camembert to dip bread in. There’s also nothing as fast as how quickly these cheeses can go bad. Whether it’s growing mould or dried out bites, no one enjoys bad cheese. Read these 7 tips on how to take care of your softer cheeses. Wrap your cheese in cheese paper, parchment paper or plastic wrap depending on its type. For hard, aged cheeses such as Parmigiano-Reggiano or aged gouda, wrap them in parchment paper and then wrap them again in plastic wrap. Semi-hard cheeses such as cheddar, Swiss cheese and gruyere will need just one layer of plastic wrap. It’ll let your cheese breathe whilst still keeping it free from contamination. Make sure you replace the wrapping every time you use the cheese. Soft and semi-soft cheeses such as goat’s cheese, brie and camembert should be stored in a resealable container. 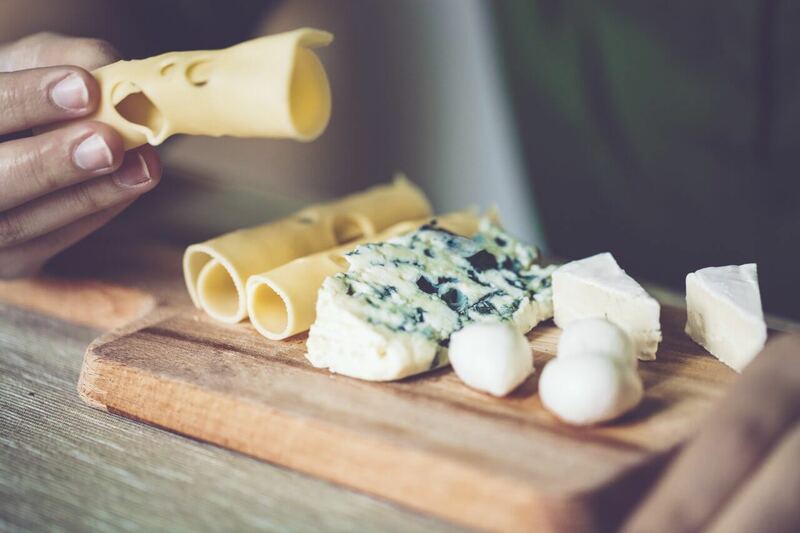 Fresh cheeses such as mozzarella and feta should preferably be stored in their original packaging, but if that’s not available, use a container and change the water every few days. Small temperature changes can have a huge impact on the longevity of your cheese. If it’s available, use a compartment in your fridge which is specially designed for meat and dairy products. Otherwise, keep your sealed cheese at the back of the fridge or in the vegetable crisper drawer. This will make sure that the temperature is kept consistent and cold. 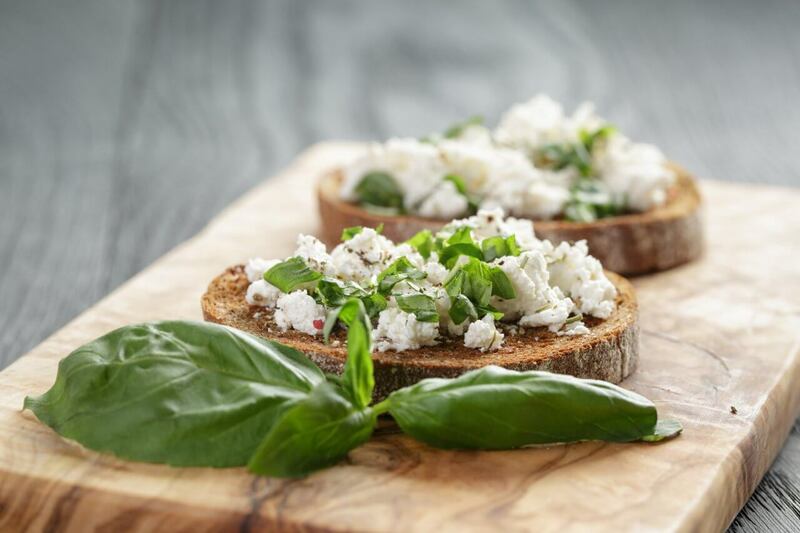 Cheeses like mozzarella and feta need to be kept in their own brine, otherwise, they will dry out and go off. It is recommended that you change the brine every time you use the cheese. You can make your own brine using a tablespoon of salt dissolved in a few cups of water. Protect your cheese from drying out by using butter. Rub it on the cut edge of your cheese, and repeat every time you use it. Wrap or put into a container, and you’re good to go! Because of how much fat it has, butter is also good to rub on your cheese to stop the onset of mould. If you don’t want to use butter, opt for olive oil. Both will act as a protective layer, so if mould does grow, it’ll grow on that layer rather than on your cheese, and you can simply wipe it off. Everyone loves cheese, but no one likes to waste it. Cheese tastes better when it’s fresher, so it’s always better to buy in smaller quantities and get more when it runs out. Softer cheeses, in particular, have a shorter shelf life, so opt for a smaller pack and get more out of it. With our calculator, you can see how much food is wasted per household each year and how much money could have been put aside instead. Grundig’s Customfresh+, FullFresh+0°C and SuperFresh technologies are designed to help you reduce your food wastage. With careful control of airflow and temperature, they allow you to keep your cheese fresher for up to 3 times longer. Find out more here. Stop chucking your cheese away and look at these hacks, and see how much you can save! Furthermore, try out one of our cheese recipes and experience how leftover cheese and rinds can add a delicious kick to your meals.